This includes consumer packaged goods, digital commerce, travel retail (for Japan and South Korea) and more than 300 retail stores. These businesses generate about $360 million in annual sales, with over 90% reportedly coming from Japan. 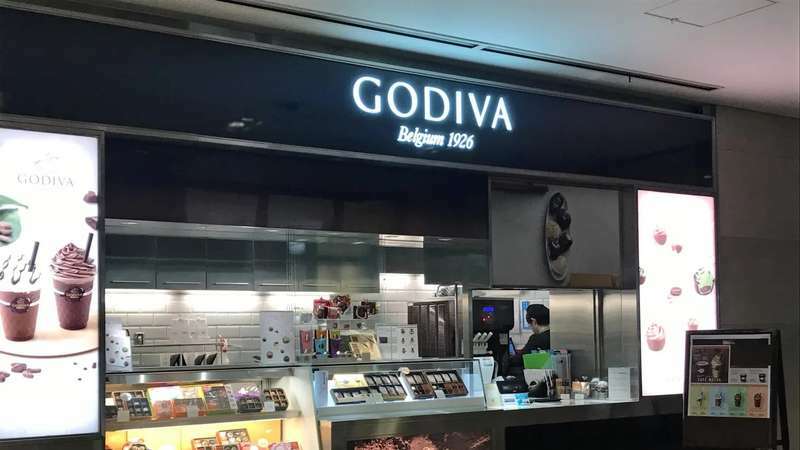 Godiva, which has been part of Yildiz’s Pladis division since 2016, will continue to source its products from the Belgian facility, together with the production facility it owns in Pennsylvania and its affiliate facilities in Istanbul, Turkey.